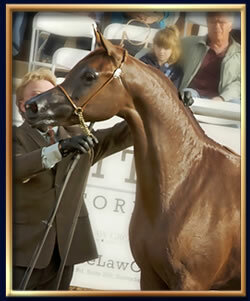 Proud to be the breeder of the irreplaceable international champion and sire of international champions, Magnum Psyche, and his magnificent sister, Merveille, Magnum Arabians is home to the highest caliber of mares and foals generation after generation. 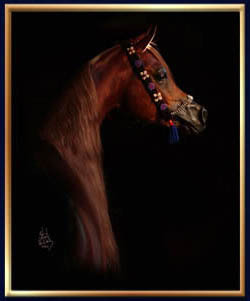 The excellence of Padrons Psyche, *Sasaki, Bey Shah+, Khemosabi++++//, and *El Shaklan echo among our broodmares, and offspring are by some of the world’s greatest champions and sires including Padrons Psyche, Magnum Psyche, QR Marc, Eden C, and Ever After NA. 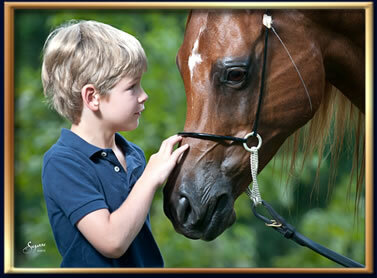 It is these types of horses which we have sold to purchasers both domestically and in Europe, the Middle East, Central America, and South America;-- we breed international bloodlines for international quality. 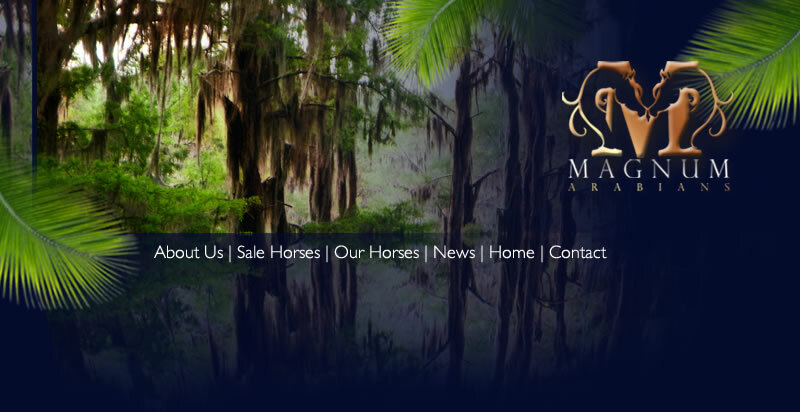 Magnum Arabians is located in a community of Arabian horse farms in the scenic Ocala, Florida area in the United States. We cordially invite you to inspect the significant pedigrees and enjoy the beauty of the exceptional horses which grace our pastures.